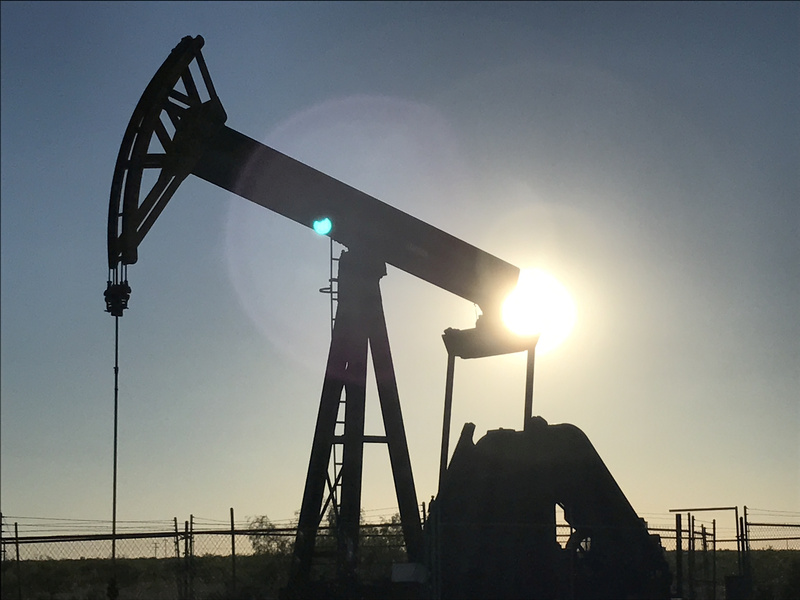 The International Energy Agency on May 16 revised its estimates for global oil demand growth this year to 1.4 million barrels a day from 1.5 million barrels per day, citing higher oil prices. World oil demand is expected to average 99.2 million barrels per day in 2018. President Donald Trump on May 8 reinstated U.S. sanctions on Iran. The United States would be instituting the “highest level of economic sanctions,” he said. Brent crude prices have risen 11 percent since March 29.